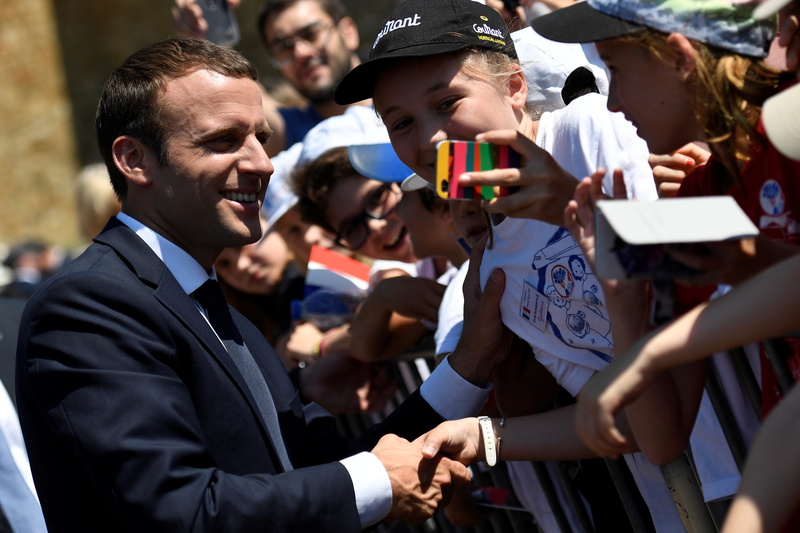 President Emmanuel Macron won a commanding majority in France’s parliamentary election on June 18, pollsters’ estimates showed. Macron's centrist Republic on the Move (LREM) party and its MoDem ally won between 355 and 360 seats in the 577-seat National Assembly, according to projections by Kantar-Sofres and Ipsos/Sopra Steria. A third poll by Elabe projected they had won between 395 and 425 seats.